By Jeffrey Powers. Discovered by Player FM and our community — copyright is owned by the publisher, not Player FM, and audio streamed directly from their servers. 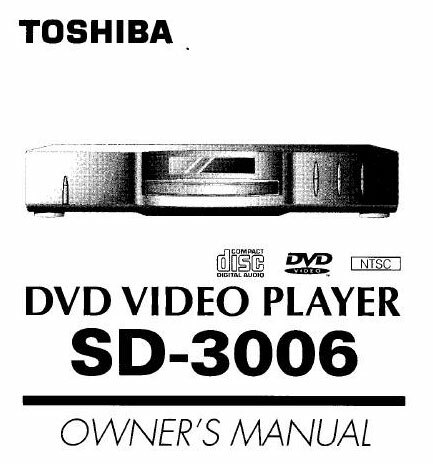 1997 – Toshiba – a member of the DVD consortium – put out the first consumer DVD player on November 1, 1996 in Japan as the SD-3000. 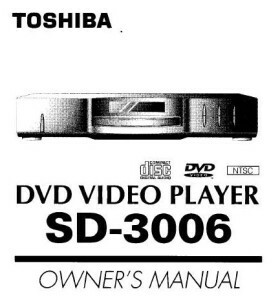 After some initial changes (and having to change the DVD region code for U.S. based DVD players), Toshiba debuted two U.S. models – the SD-2006 and the SD-3006. The SD-3006 had two more analog outputs and a Y-Cr-Cb video out with selector. Both players could run in 16:9 or 4:3 mode, but had to be selected when not in use. The SD-2006 sold for $599 and the SD-3006 sold for $699. There are questions as to the first DVD titles available (since it was for sale in Japan Since November). The first U.S. DVD titles included Twister, Bonnie & Clyde and The Mask. 647 episodes available. A new episode about every 23 hours averaging 6 mins duration . Start listening to Day in Tech History on your phone right now with Player FM's free mobile app, the best podcasting experience on both iPhone and Android. Your subcriptions will sync with your account on this website too. Podcast smart and easy with the app that refuses to compromise.